Do you ride the bus home? Well don’t forget to be careful here! 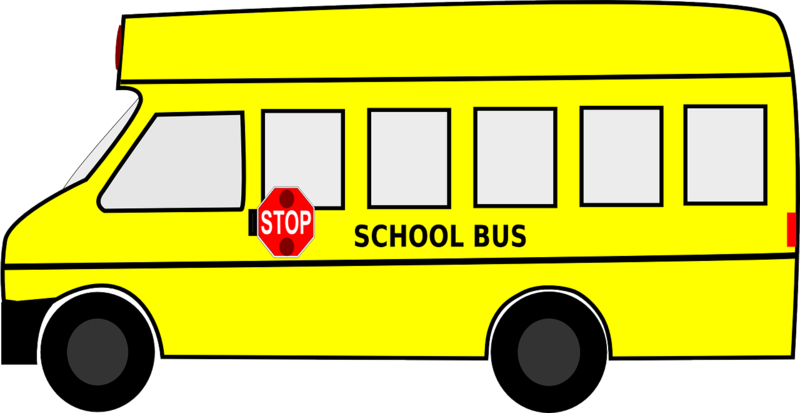 Make sure to inform your bus driver of your food allergies, and ensure that there is an epi-pen available to you on the bus. Whether you spend 5 or 50 minutes on the bus ride home, it’s important to be safe and have the medication in case of an emergency. Next > Allergy Safe Peanuts!